The money you donate will help children and educators by allowing our programs to be free for them. You may specify your donation to one of our programs. If you choose not to specify we will use your donation where it is most needed. This program will teach children the importance of diet and exercise. Daryl and Larry will show their favorite exercises to the kids, the basics of running, jumping, and just having fun. Jump ropes will be purchased for each child. This is a multi-lesson program available to schools and classroom teachers. The focus will be on teaching the importance of respect in the classroom, at home, and in society. The money will also provide the book, Character Tales, to each child in the program. This program provides opportunities for classroom lessons, school-wide programs and individual lessons on a variety of topics: anger management, bullying, life skills, character education, self-esteem and many others. 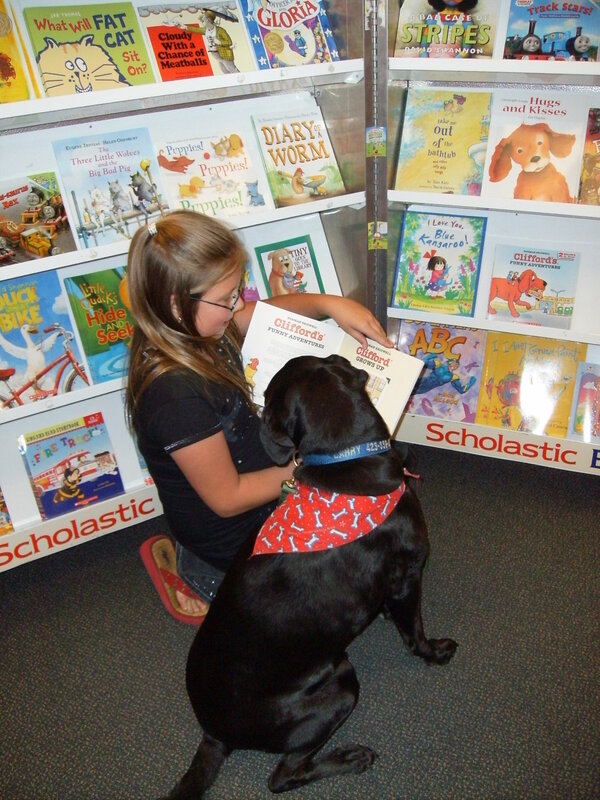 This program stresses the importance of reading. 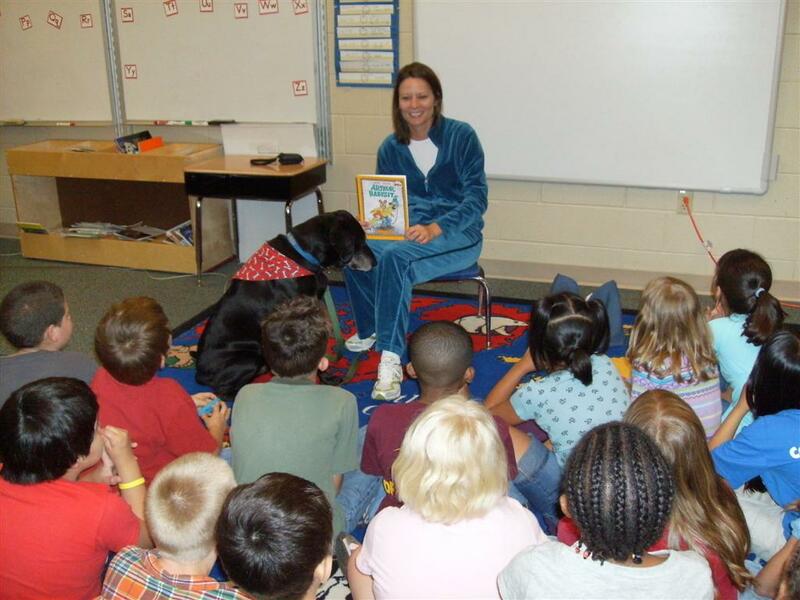 Each lesson will engage the students in reading with the characters of the book, Character Tales. We will also be available to work with struggling readers or small groups at the teachers request. The money will purchase a book for each child in the program. Click on the button below or on the home page to make a contribution via Pay Pal.